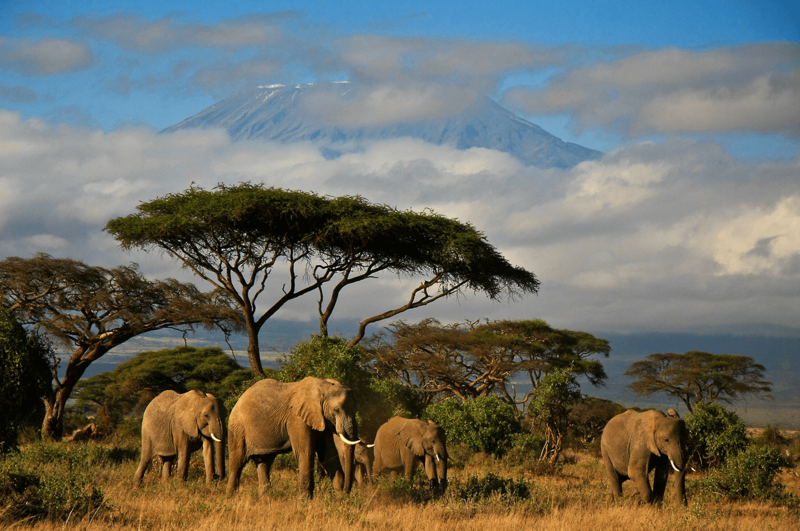 From desert nomads to gold miners, from jeep or on camel, up snow-capped mountains or on vast desert plateaus, Africa offers some of the deepest, richest, most diverse, most memorable experiences you will ever have. These are a few of our favourite African experiences, please contact us to arrange your bespoke African holiday. Want something to blow your mind? Imagine a thousand flamingos standing at the side of Kenya’s Lake Nakuru. Or 15,000m2 of rolling savannah in the Serengeti. Or why not explore the aromatic plantations of Zanzibar, famous for its coconut palm beaches and snorkelling in the Indian Ocean? 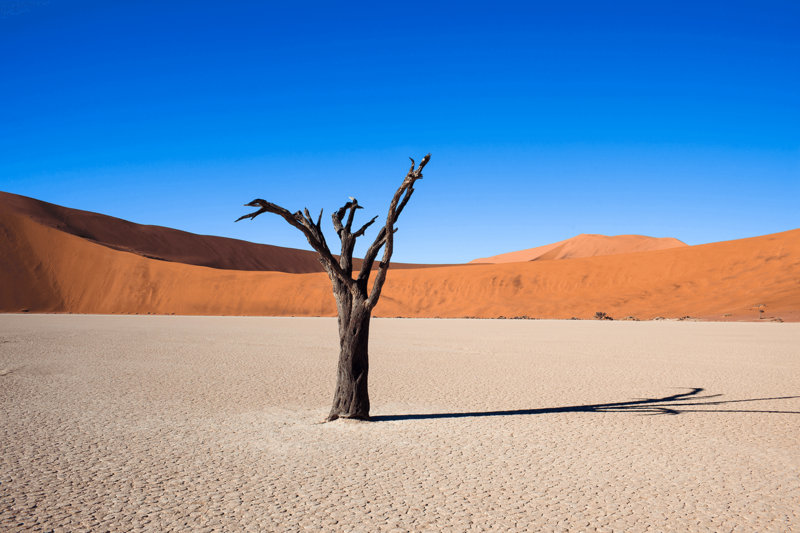 If your idea of the perfect holiday involves active, full days followed by relaxing sunsets and magnificent vistas, then our Namibia trip is for you – we’ve designed a 9-day safari adventure full of amazing wildlife, beautiful desert, and adventure activities. 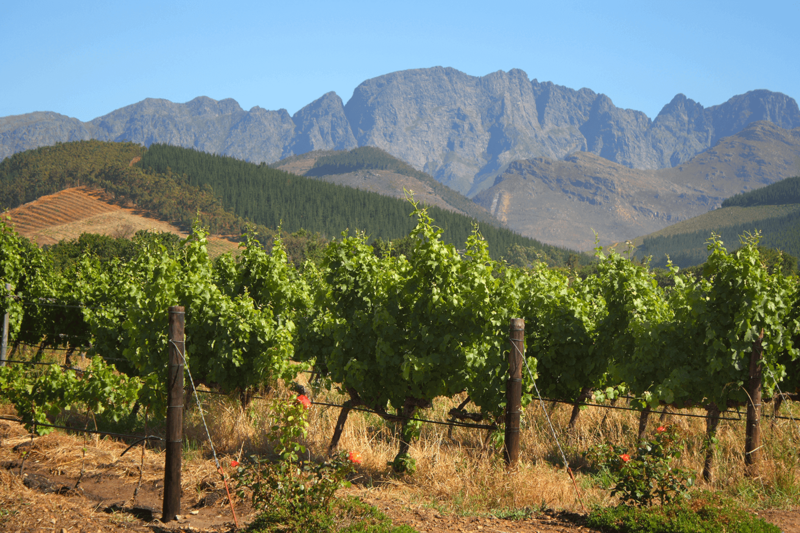 South Africa is a remarkably beautiful country, with idyllic beaches and vineyards, breath-taking mountains and huge national parks abundant with game and wildlife. From Safaris to world class shopping, it truly has something for everyone.